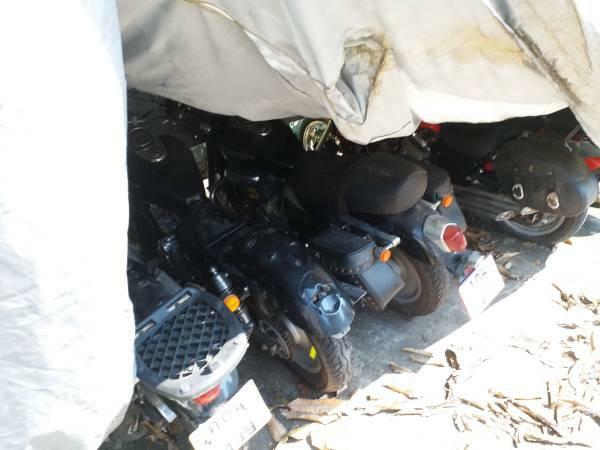 Local authorities suggested that if your motorcycle is missing that you should stop by and check the serial numbers of the motorcycles at the address below. 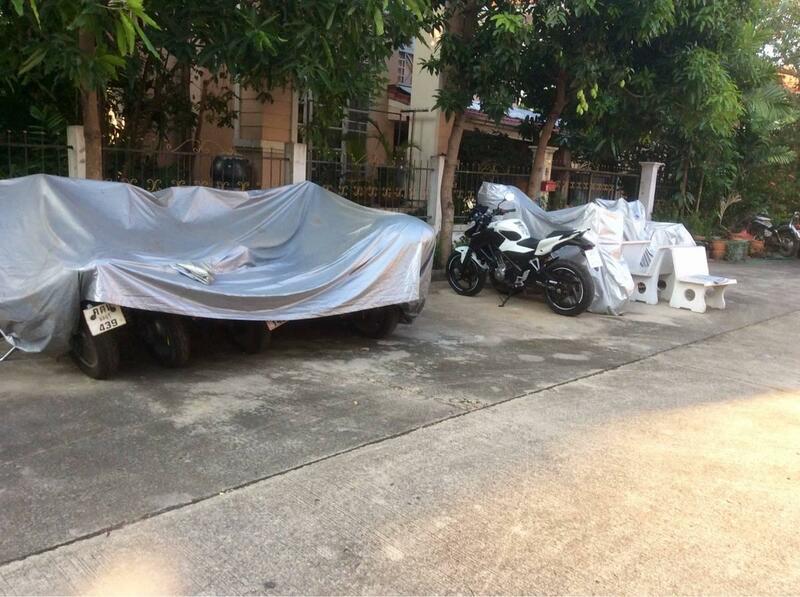 The bikes may have been painted or modified to disguise their appearance. 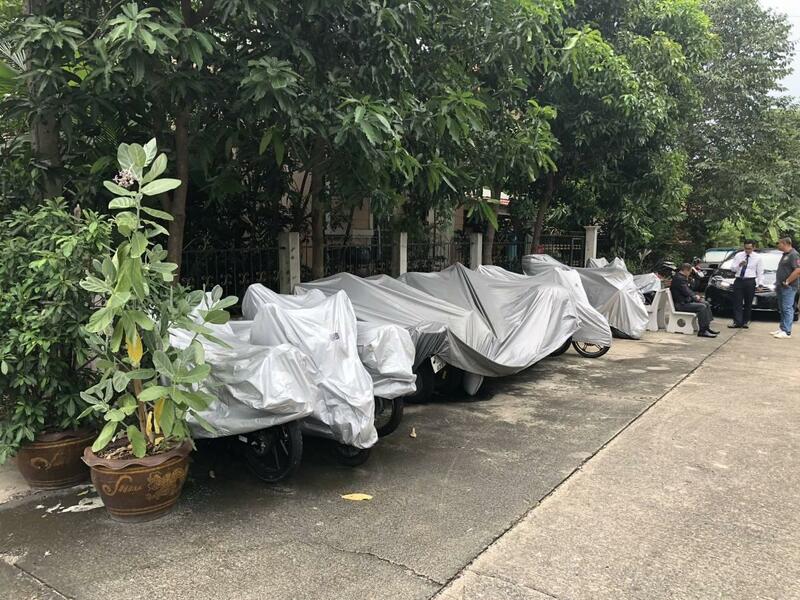 you can't miss the house, there are many motorcycles under gray covers in front. they are not locked and they are easy to inspect. no one will bother you. you will find there are many motorcycles of various types which are of highly questionable ownership. 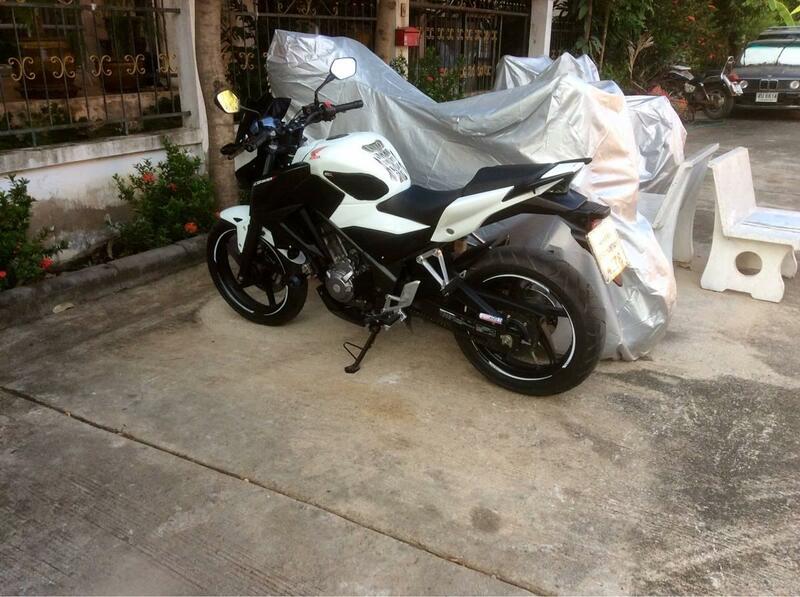 My stolen motorcycle was spotted there but it "disappeared" before I found out and tried retrieve it. If you find your missing property, please contact the local authorities and have your greenbook ready. I don't see his post any more so, I hope he got his bike back the white honda in the above pictures. 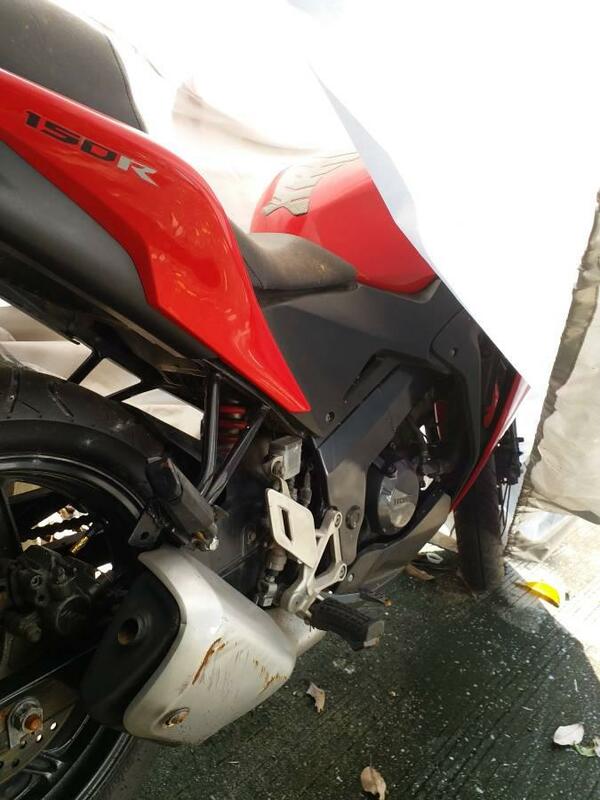 I think that some people don't have insurance as the guy with the white Honda 300 was offering 10,000B reward to recover the bike. 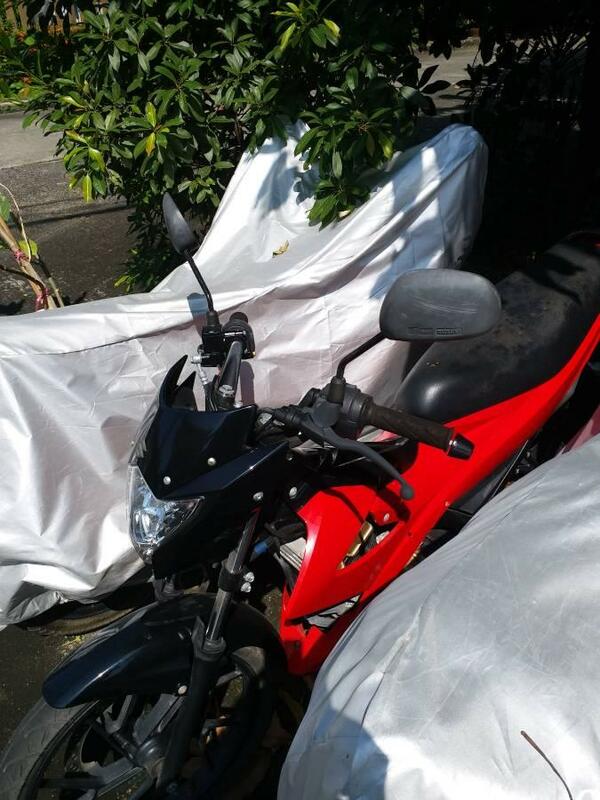 Yes he did reported as stolen & gave full detail of the Falang who stole the bike. He had picture of the falang truck with bike on the back & number plate. Last edited by Ratchaburi; 24-10-2018 at 10:06 AM. Perhaps in the UK, never here.